Calling all make-up lovers: want to win a hamper of Rimmel goodies? | SHEmazing! Calling all make-up lovers: want to win a hamper of Rimmel goodies? 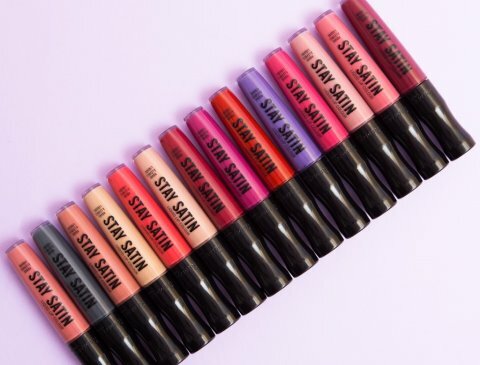 Rimmel introduces Stay Satin Liquid Lip Colour. 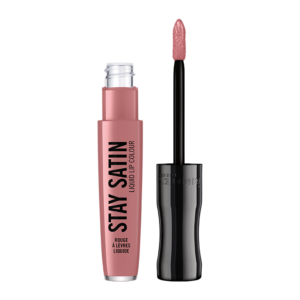 A satin liquid lipstick that delivers bold satin colour in one stroke and lasts up to 8 hours. 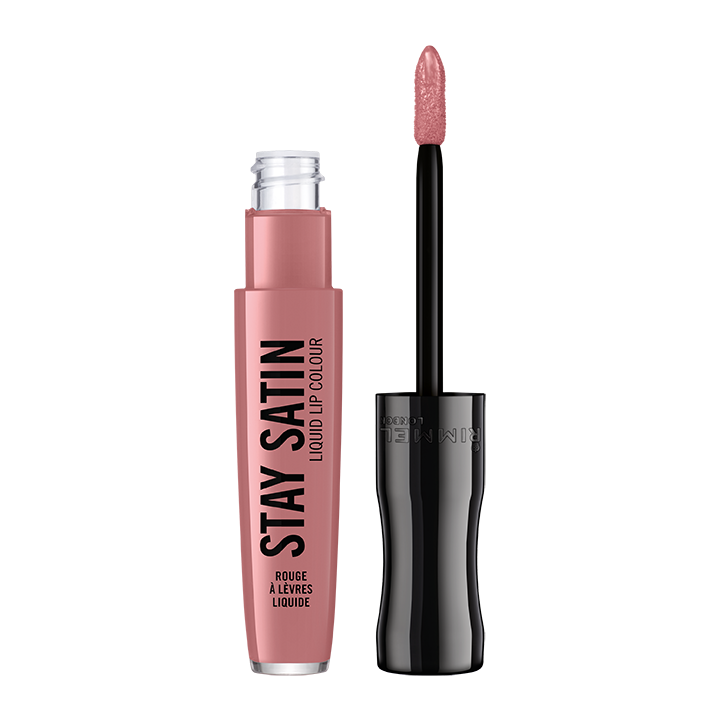 The precise applicator glides across your lips smoothly, leaving you with an unbelievably lightweight satin finish. A new vivid satin liquid lip colour with superior colour payoff! To help you ensure you have everything you need to re-create your favourite look, we are giving you the chance to win one of 5 hampers of Rimmel goodies, each worth €50. This competition is now closed. Congratulations to our winners, we have sent you an email.